Church isn't a place, it's the people, and each person has a unique story. After being part of two church planting leadership teams in Virginia and Florida and completing his training for pastoral ministry, Bill and his family became part of the team that planted CrossPointe Coast Church in Viera, Florida in 2012. It was at CrossPointe that the initial vision for GracePointe Church was birthed. 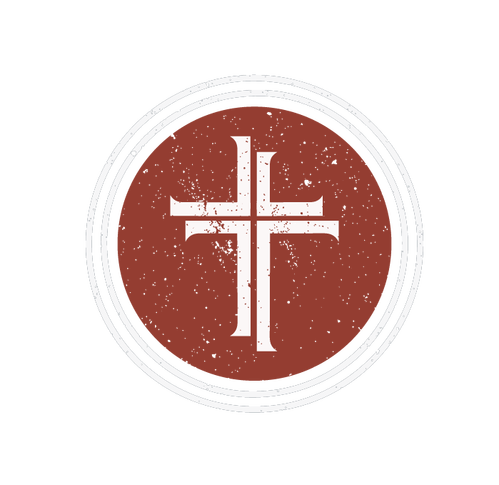 CrossPointe was part of the Acts 29 church planting network, which was deeply focused on the gospel being central in everything in the church and in multiplication through the planting of healthy churches. In 2012, Bill sensed the call to take this vision to Williamsburg to plant a gospel-centered church for God’s glory. Later that year, CrossPointe sent the Dumphy family to Williamsburg to plant what would ultimately become GracePointe Church. After landing in Williamsburg, the challenges were many and the road was slow, but God was faithful. Bill spent three years at Hampton Roads Fellowship continuing to learn, grow, and develop the vision for GracePointe. Adam's life radically changed in March 2000 when he gave his life to Christ. It was soon after that night Adam felt the call into full-time ministry - specifically in the area of Student Ministry. After years of working as a Student Pastor it was during a season of serving alongside of his friend and now brother-in-law at Catalyst Church as the Youth and College Leader that the call to Church Planting became crystal clear. From there Adam enrolled in the Church Planting Apprenticeship with the SBCV with plans to plant a church in Williamsburg with the hope of reaching the community as well as the campus of William and Mary. An eighteen year story had been written between Adam's personal salvation and his partnership with Bill in the planting of GracePointe Church. We look forward to all the stories that will be written through the ministry GracePointe Church has in Williamsburg for years to come. In 2016 Bill and Adam were introduced through a church planting strategist from the SBCV since both felt called to plant a church in Williamsburg. Bill and Adam discovered they had a similar vision for a church in Williamsburg and a partnership was formed. Soon after that meeting, Bill and wife Tracey began attending Catalyst Church in Newport News where Adam and his wife Kaylan were already volunteering.  After talking with Catalyst the leadership team and church were fully behind their desire to plant GracePointe and served as the final incubator and launch pad for what is now GracePointe Church. Throughout 2017, God would graciously provide committed families to build the launch team for GracePointe; several coming from local SBCV and Acts 29 network churches from across the country. These families began meeting regularly in one another's homes starting in September of 2017 and would start meeting at our current location beginning in May of 2018. This first year was spent establishing a culture focused on the gospel and how it would be planted in Williamsburg. Backed by the SBCV, the Acts 29 church planting network, several local churches, and many dedicated individuals, GracePointe Church launched its first public Celebration Service on Sunday September 9, 2018. We continue to build and grow as a church family centered on reflecting God's glory, pointing our community to the gospel, and the desire to make disciples of Jesus in Williamsburg and around the world.